Enabling printer locations makes it easier for users to find printers near them. With printer locations, you can setup the location of a printer based on the subnet it is on. The location will prepopulate for the printers. The first step is to map out your locations. A location is a string separated by / characters. For example, your site might be NorthAmerica/Detroit/Marketing or /Florida/Miami/Floor1. You can create the location structure however you want. There are some limits to your naming structure. Any single level cannot be more than 32 characters, there is a maximum of 256 levels, and the maximum length of the entire location is 260 characters. You can use any character but the / character. As you can see from the example, you can have location names in any order you want. In example 1 and 2, the city is at level 2 but in example 3, the city is in level 3. This allows you the flexibility to design your location codes however you wish. The format of example 3 would be NorthAmerica/Ohio/Columbus/HR/East if you were entering this into a location field. Create a list of the printers and their locations. Create a list of the locations you want to enter. 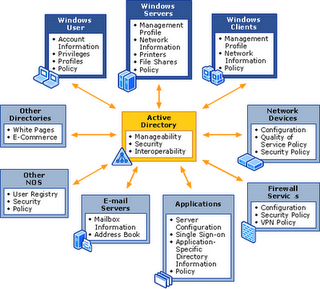 The first step in the process is to setup a site code and location in Active Directory Sites and Services. This allows the printer to be easily found based on a computer’s IP address. 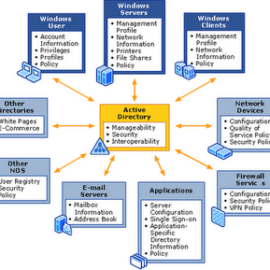 Open the Active Directory Sites and Services administrative tool. Right-click on Subnets. Click New Subnet. Enter an IP address and a subnet mask. Select the site object you want this subnet associated with. Your new subnet is listed. Right-click on the subnet you created and choose Properties. Enter the location of the subnet. The next step in the process is to set group policy to pre-populate the printer search location. 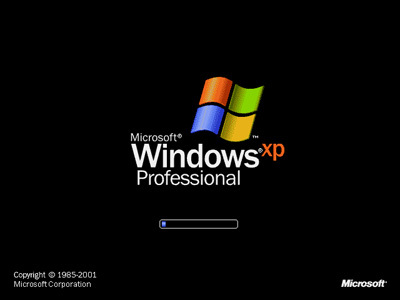 Right-click on the Organizational Unit you want to apply the Group Policy to. Click on Properties. Click on the Group Policy tab. If you have installed the Group Policy Management snap-in, click Open. If you did not install the snap-in, click New to create a new object. Name the object and click OK. Click on the new object and select Edit. If you did install the Group Policy Management snap-in and you clicked Open, select the new policy and right-click. Choose Edit. The Group Policy Object Editor opens. Browse to Computer Configuration: Administrative Templates: Printers. Double-click on Pre-populate printer search location text. Click on Enabled. Click OK.
Close Group Policy Object editor. The final steps in the process setup the location strings on the printers. Open the Printers and Faxes control panel. Right-click on the printer you want to set a location for. Choose Properties. Click Browse next to the Location field. Select the location for the printer. You can test by trying to add a printer on a machine on the subnet you specified earlier. Choose Network Printer and click Next. Click Find a printer in the directory and click Next. The Find Printers dialog box opens. The Location field is autopopulated. Click Find Now to list your printers. Location search for your printers is very useful for your users. We recommend using a consistent location string to make it easier for users to find printers near their location.